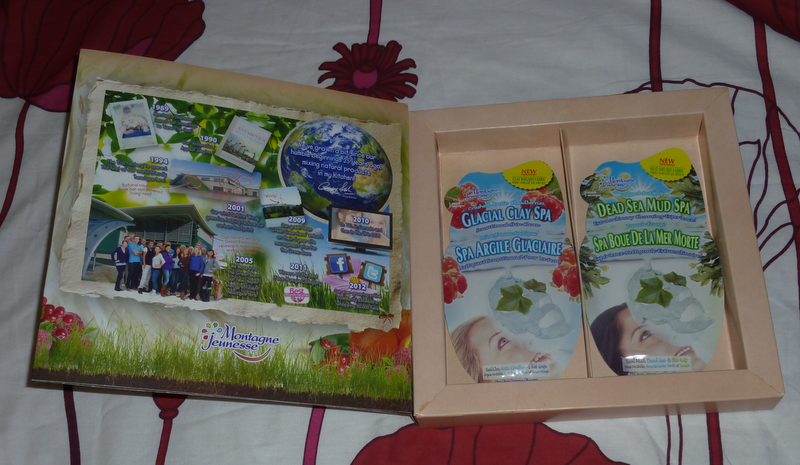 Today I wanted to tell you about a new range of face masks by Montagne Jeunesse. It's the "Clay Spa" face mask range consisting of two fabric masks called Glacial Clay Spa and Dead Sea Mud Spa. "Unlike any other masque, Clay Spas are created with world's first technology - special sourced clays are cleverly infused into natural bamboo fabric, creating a completely new and never seen before type of face masque that makes cleansing better, quicker and easier than ever before"
First of all I wanted to say that the application and removal of these masks is great as regular clay masks can be quite messy! You just slip the mask out of the packet and the fabric is completely soaked with the clay. It doesn't drip all over either so once you've pressed the fabric onto your skin you can just sit and relax for 15 minutes. Once it was time to remove the masks, I found they hadn't dried fully on my skin so I didn't have that uncomfortable, tight (and cracked) feeling you can sometimes get so all I had to do was massage the remaining product around my face and rinse off. Simples! As with all Montagne Jeunesse masks, these are packed with some amazing natural ingredients such as mud, clay, dead sea, sea kelp, cloudberries and red grape. I found that with the Glacial Clay Spa mask, my skin felt so cool with it on. It actually felt like someone was blowing cold air onto it! It left my skin feeling super fresh and clean. 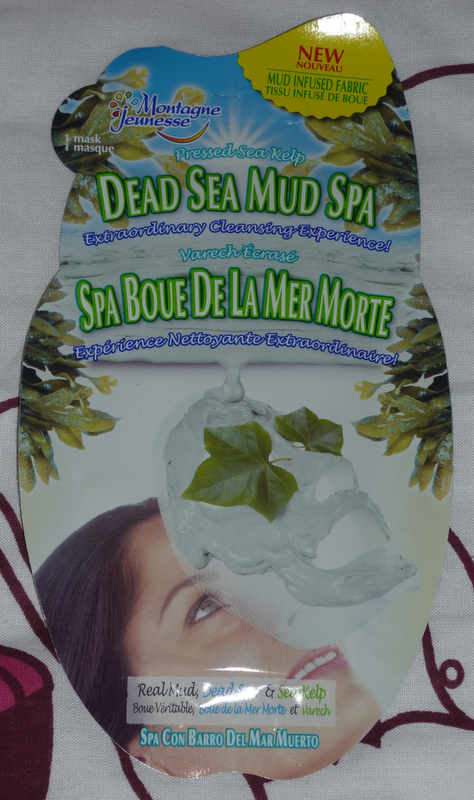 The Dead Sea Mud Spa didn't have the same "cool air" feeling but it felt really cleansing and left my skin feeling smooth and hydrated. These masks don't have a fruity or sweet scent, they just smell clean and fresh so I think they would be great for men too. Obviously I'm not saying men can't use fruity/sweet scented ones though! 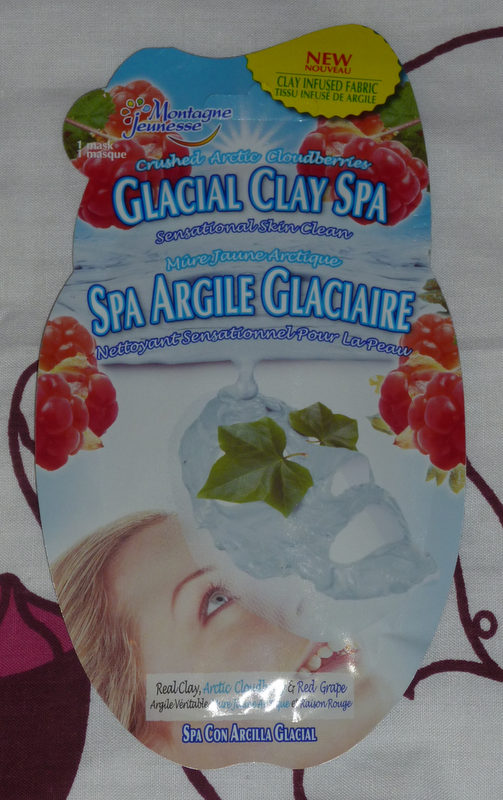 Montagne Jeunesse Clay Spas are £1.49 and available now from www.montagnejeunesse.com. They will be hitting the shelves in Boots from mid August and ASDA from September. 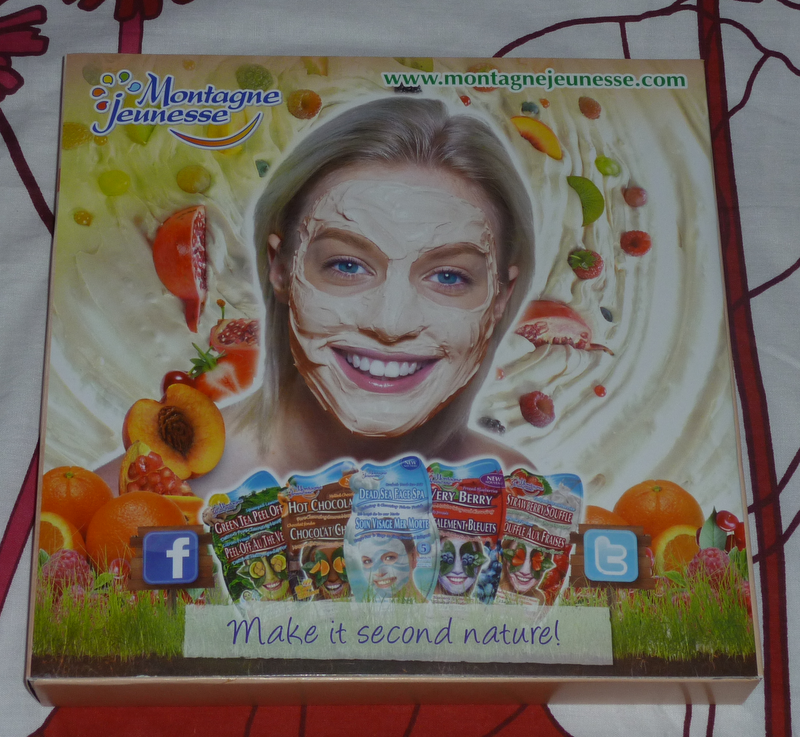 These masks were kindly sent by Montagne Jeunesse for review purposes. My opinion is in no way influenced by this and I am always 100% honest. can't wait to test these also! Loving their masks!